SOLD! Sterling 20165 (Countryside) 7 Vandercastel Rd. 3BR, 2.5 BA HOME IN COUNTRYSIDE. BRAND NEW KITCHEN CABINETS, GRANITE COUNTERTOPS, BACK SPLASH. FULLY FINISHED WALKOUT BASEMENT W/FULL BATH, REC ROOM, LAUNDRY/STORAGE AREA, BACKS TO TREES, 2 ASSIGNED PARKING SPACES, FRESHLY PAINTED INTERIOR, FULLY FENCED YARD, LARGE LIVING ROOM, SEPARATE DINING ROOM LEADS TO DECK. CLOSE TO SHOPPING & ROUTES 7 & 28. GREAT COMMUNITY AMENITIES. HMS Warranty Inc. 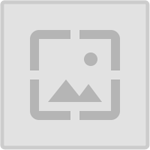 PREMIUM CULDESAC LOT IN PARK LIKE SETTING! Fully Remodeled Chefs Kitchen w/Center Island, Granite Countertops, Maple Cabinets, SS Appliances, Recessed & Pendent Lighting, Tile Backsplash & Tile Floor, Screened Porch Leads to Deck w/Stairs to Slate Patio. Updated, Luxury Master BA! Walkout Level Basement. Fireplace. 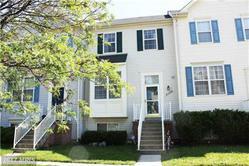 Close to Shops, Restaurants.Open Sun 8/27 1-4pm. 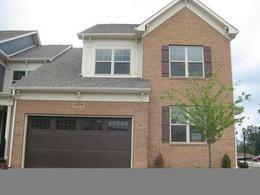 Beautiful Garage TH Backing to Trees,Common Area.Bright, Open Floorplan! Fully Finished W/O Basement. Deck w/stairs to Patio, Fenced Yard. Large Chef~s Kitchen w/Granite Countertops, Center Island, Pantry, Stainless Steel Appliances, Over Sized Breakfast Room, Separate DR, LR. Hardwood Floors Main Level. Easy Access to Algonkian Parkway, Routes 7 & 28. Close to Shops, Grocery, Restaurants. SOLD!!! 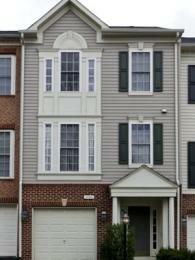 Fairfax 22030 (Buckleys Reserve) 12764 Heron Ridge Drive-Check Out VIRTUAL TOUR! 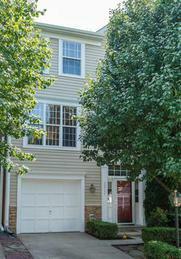 1 CAR GARAGE TH in Great Fairfax location. 2000+sq ft. HARDWOODS on Entire MAIN LEVEL. Fully Finished WALK-OUT Level Basement, w/1/2 Bath, Gas Fireplace, Large Rec Room. Large Kitchen has 42" Cabinets, Oversized Island w/ Breakfast Bar opens to FR/nook. Gorgeous Mstr Suite. Barely ever lived in home-never had pets! 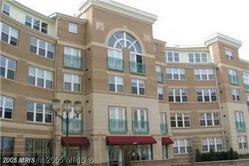 Close to Wegmans, FFX Cnty Prkwy, 29,66. Read about the community of Fairfax and Fairfax County. 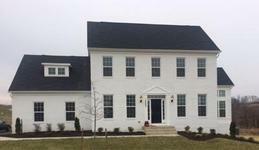 Beautiful Kirkpatrick Farms Brick Front Home with 2500+finished square feet, 1 Car Garage. Entire home painted recently. 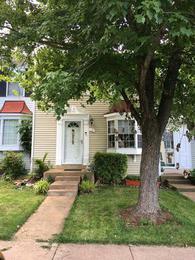 Very well maintained, home never had smokers or pets! Large Gourmet Kitchen with granite counter tops. 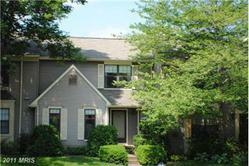 Opens to Breakfast Nook and Family Room, Separate Formal Living & Dining Room.Large Master BR & Bath. Community has outdoor pool, clubhouse with fitness center, tennis courts. Countryside TH, TOTALLY UPDATED! 3 Bedrooms Upstairs. Home shows BEAUTIFULLY!! !DECK overlooking backyard and view of TREES!!! Fully Finished WALKOUT BASEMENT. Check VIRTUAL TOUR!